How do your children begin their school day? 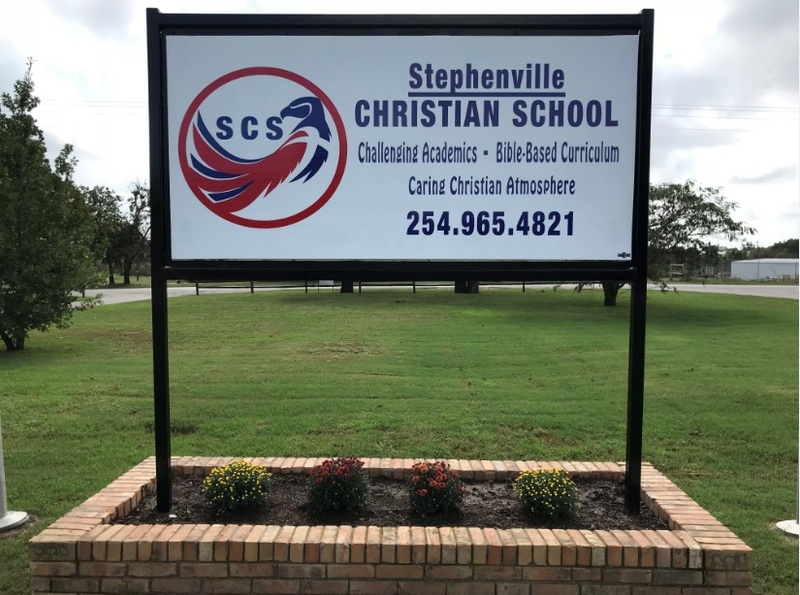 Stephenville Christian school was established in 1993 as an independent, interdenominational school choice for parents who desire a Christ-centered education for their children. Since then, Stephenville Christian School has been providing a structured, disciplined environment where students Pre-K3 – 6th grade can maximize their God-given abilities. Our faculty consists of professional educators who are dedicated to glorifying God through a challenging curriculum with a Bible-based world view. Come See What We Have to Offer Your Child! Make sure and follow us on our Facebook page to keep up with all school news and photos!